Brynn Allison, The Literary Maven & Kristy, 2 Peas and a Dog are hosting #2ndaryELA on Twitter every Tuesday evening from 8 - 8:30 PM EST. 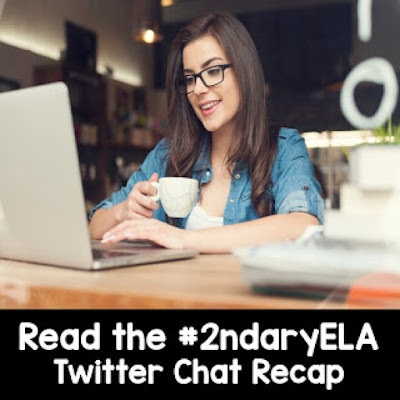 #2ndaryELA is a weekly chat for secondary English Language Arts teachers focused on a topic. Every Sunday, we will post the topic and questions on our blogs to allow you to prepare for the upcoming Tuesday evening's chat. Thank you to everyone who joined us last week and we hope that you will join us again. Looking for the recap? Click on the image below. New in 2016 is our 2ndaryELA Facebook group, which we would love to have you join even if you aren't on Twitter. 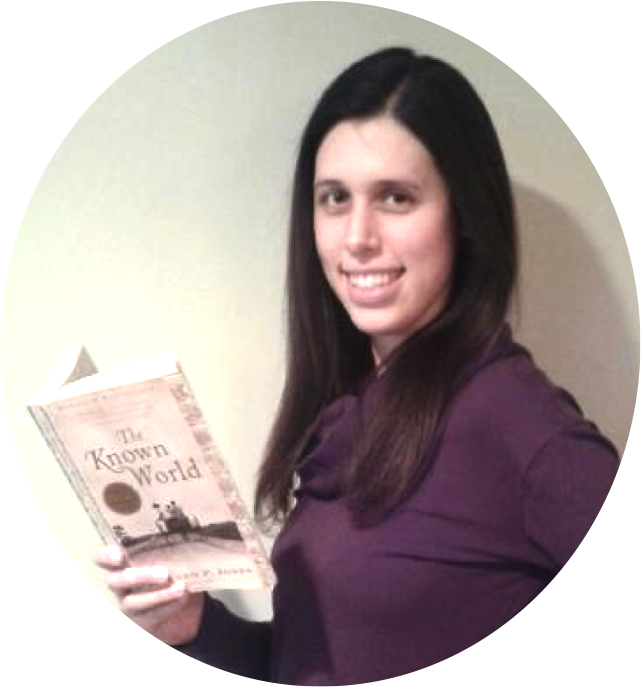 2ndaryELA is a group of middle and high school English Language Arts teachers looking to share ideas and best practices. This group is an extension of our Twitter chat and a place for collaboration, questions, and encouragement. Feel free to post teaching ideas, success stories, resource links, photos, etc. that will enhance our instruction. On Tuesday, March 8, our #2ndaryELA chat will focus on teaching vocabulary.